From wedding bouquets and sympathy flowers to birthdays and anniversaries, our floral specialists create stunning arrangements to suit your taste, needs and budget. 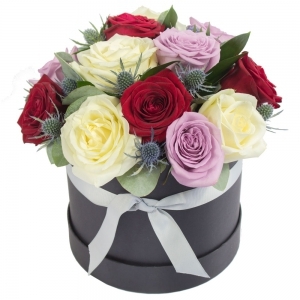 Whilst we are a local family florist serving Saltash, Plymouth, Torpoint and surrounding areas, we also offer a fast, reliable delivery service nationally and internationally, thanks to our network. From wedding bouquets and sympathy flowers to birthdays and anniversaries, our floral specialists create stunning arrangements to suit your taste, needs and budget. 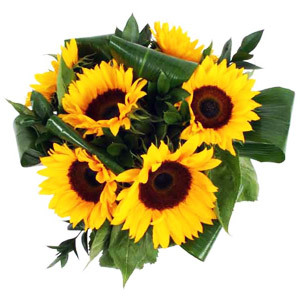 Whilst we are a local family florist serving Saltash, Plymouth, Torpoint and surrounding areas, we also offer a fast, reliable delivery service nationally and internationally, thanks to our professional network team Direct 2 Florist. Beautiful sunflowers. Note! Sunflowers are only available at certain times of the year. Please check with your florist before ordering.